The mirror can be either placed on the floor or mounted on the wall (mounting hardware is not included). Besides, it will look stylish both in a vertical and in a horizontal position. Needs perfectly even surface for greater stability. 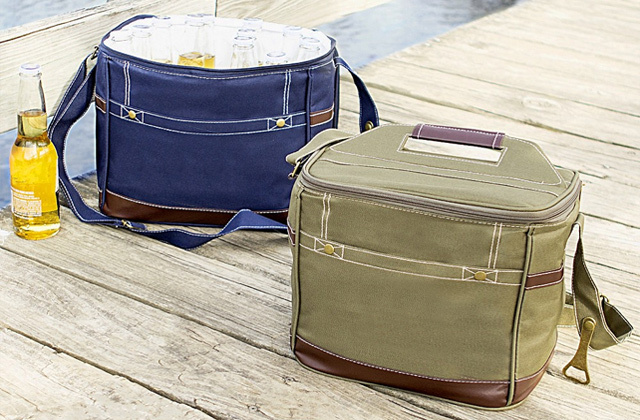 If you look for a perfect balance of style and functionality, look no further. Offering a number of mounting options and distinguished by elegant design and sleek lines, this full-length mirror from MirrorOutlet will fit the bill. 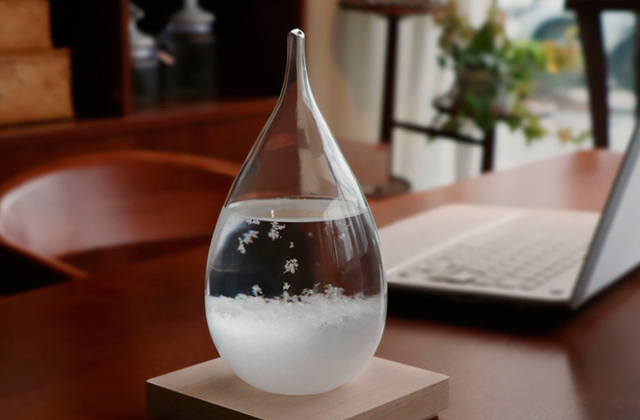 It will find its place in any room, be it a bedroom or dressing room, lounge or kitchen. This model boasts a sweat-resistant coating that will let you install it even in a bathroom or other rooms with an increased humidity level. Frame coating might seem of somewhat low quality. Baroque embellishments and a hefty wooden frame make the Febland floor standing mirror an ideal addition to luxury style and classic interiors. 180 cm tall, it looks splendorous and offers a large reflection surface for people of any height to see themselves in full length. A metal attachment between the legs allows adjusting the tilting angle to customise the mirror height to your preference and to perfectly match the space where it is installed. There are no non-skid feet. 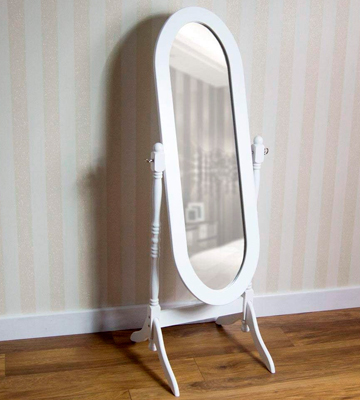 Need a quality tall free standing mirror that will suit any interior style and won't hit your budget too much? 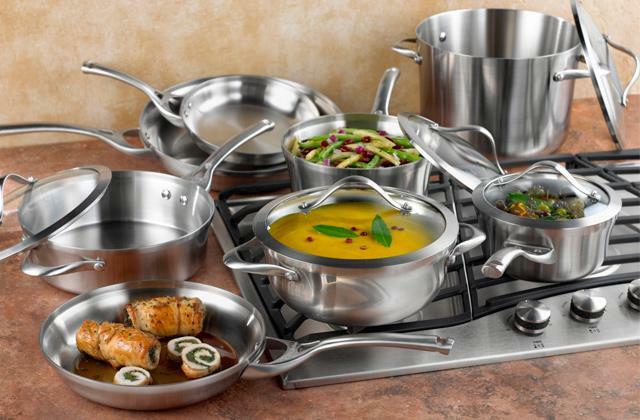 If so, the Harbour Housewares is a great choice to go. 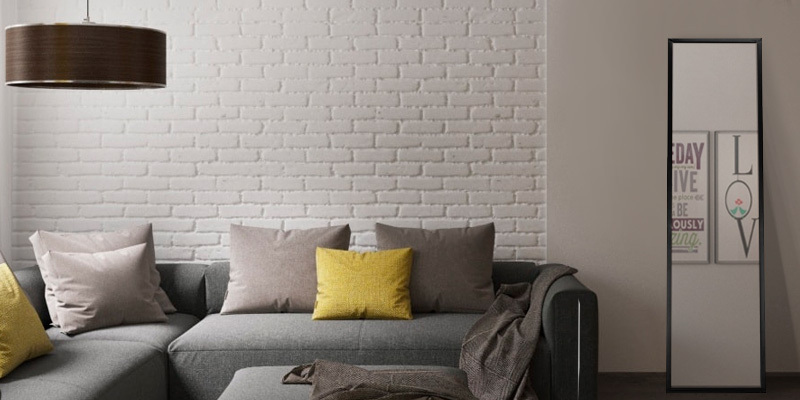 Giving you an overall look from head to foot, it's a functional complement to a bedroom or dressing room or anywhere you need a reflection space effect. A built-in rotating mechanism will help quickly and easily change the mirror position to help you see either an entire body or just part of it. The item assembly is rather labour-taking. The Nishano cheval mirror from Home Design is a piece of modern classics that will seamlessly blend with a rustic, art deco, Provence, Mediterranean or retro style. A sturdy wooden frame supported by 4 solid legs makes it stable and not that easy to skid that suits families with kids and frisky pets. Non-slip feet will keep the mirror stable on any surface, be it polished parquet, linoleum, laminated and stone floors or soft carpets, and leave no scratches on the flooring. The frame is not corrosion resistant. Distinguished from other models in the range by a much narrower profile, this full-length mirror will fit studios, smaller city flats and spaces even, where you think there is no room for it. Meanwhile, it is high enough to give you a nice full-length reflection and serve as a functional piece of home decor. 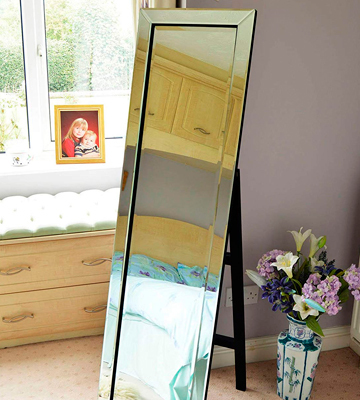 Coming in a variety of designs, standing mirrors can be used in a number of ways. 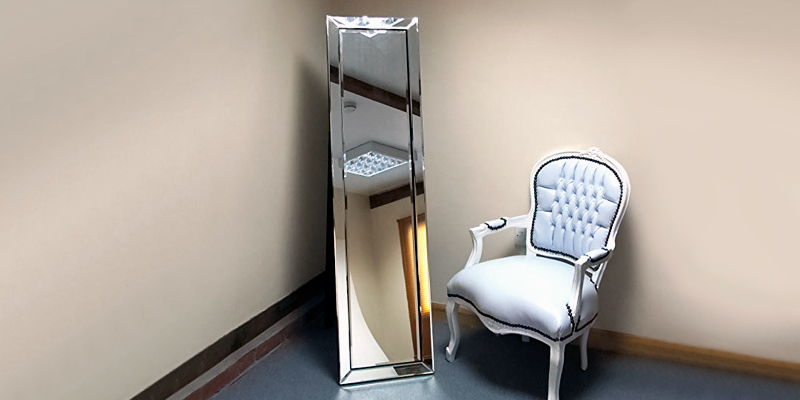 A functional full-length mirror in an entrance hall or dressing room is probably the most popular application, yet, there is more, especially when the mirror can be installed or mounted in different positions like the standing model from MirrorOutlet. 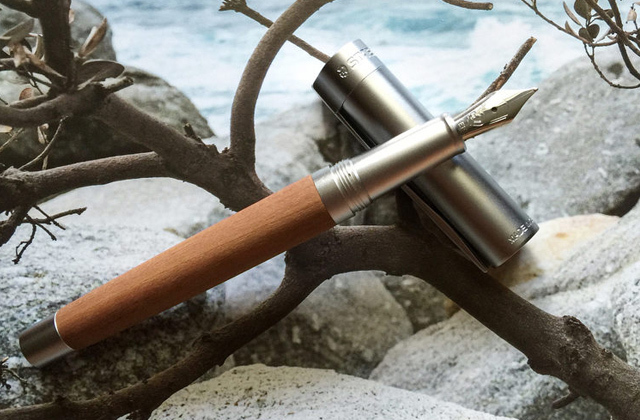 Right off the bat, what makes this model stand out from the crowd is the mounting options it offers. 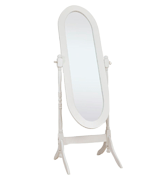 Fitted with a supportive back stand ensuring perfect stability for a pretty large item, this mirror can stand on the floor and function as a full-length mirror for your bedroom or walk-in closet. Other than that, you can remove the stand and hang the mirror on the wall either in a portrait or landscape position. This way, you can mount the mirror above the mantelpiece in a living room to play with light and shadows, hang it behind a sitting group in the foyer to expand the wall or use it to fill any empty space between the cabinets to accentuate the room character. The options are numerous and you are the one to choose. The next thing that will impress you in this model is its stylish design. 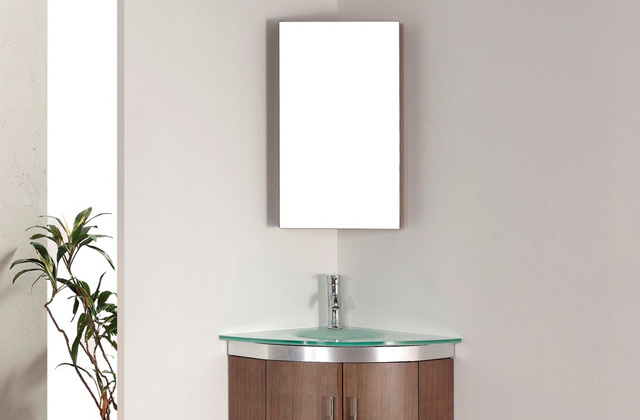 Sleek straight lines and sharp rectangular shape make the MirrorOutlet match any interior. Moreover, unlike other mirrors with metal or wooden frames, this model features a frame trimmed by the same mirror glass, thus, creating a vast mirror surface with nice bevelled edges. 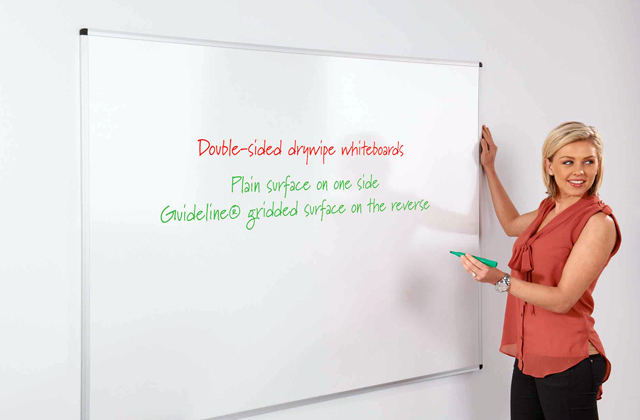 Not only does it look stunning but also you’ll have a larger reflection surface to the full mirror width and height. Overall, the MirrorOutlet is an elegant and stylish piece of decor that will help you experiment with your interior and add functionality to your home design. Pomp and pageantry, fanciful patterns, the abundance of silver, gold, wood, stone, and expensive textiles in decor are all the attributes of gorgeous and magnificent baroque. The splendour and beauty of this style and epoch really impress and if you are into it, a standing mirror from Febland will catch your fancy. At a glance, you will like the chic and vintage appeal of a large timber frame. A large embellishment on the top resembling a new-blown flower bud looks like a crown and falls down with floral patterns embossed around the whole frame. 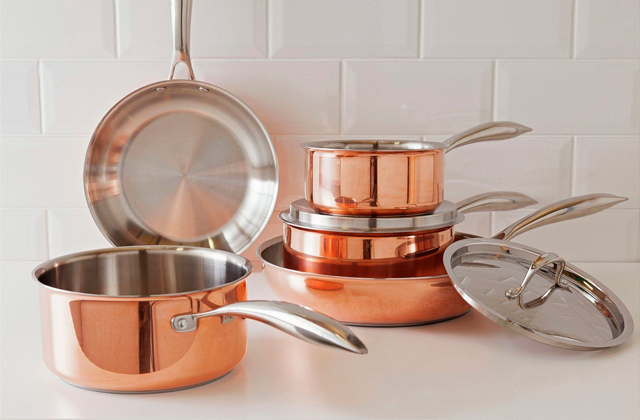 Silver coating with a patina effect gives it an antique appearance sending us back to the luxury of the old times. Paired with a smooth reflective surface of the mirror inside, this fabulous frame makes a splendid piece of home decor that will seamlessly fit any luxury interior and become a focal point of more moderate contemporary home designs. 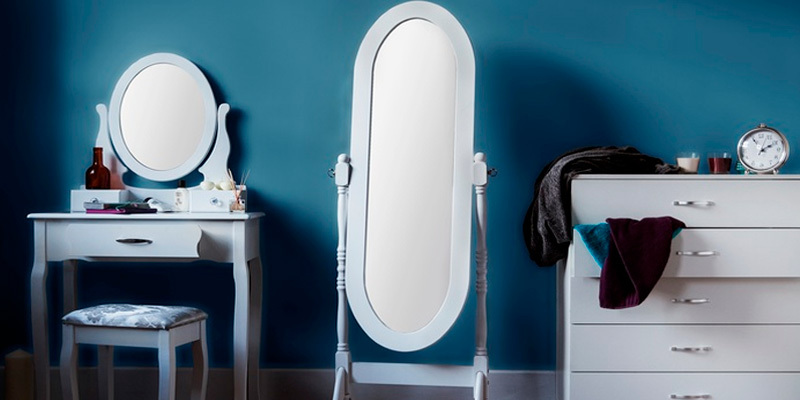 Style and elegance aside, the Febland mirror is a quality item built to last. Made of premium MDF, the frame and stand are sturdy and highly durable. Besides, this model boasts a sweat-resistant coating that will let you install the mirror even in rooms with an increased humidity level. Thus, if you have a large bathroom with a retro style bathtub on golden legs, you can complement the interior with the Febland standing mirror as well to enjoy your full-length reflection in a large mirror surface (150 x 35 cm). Once again, if you like classics and pompous style of the old world, you can introduce it to your home interior by adding the Febland tall free standing mirror. 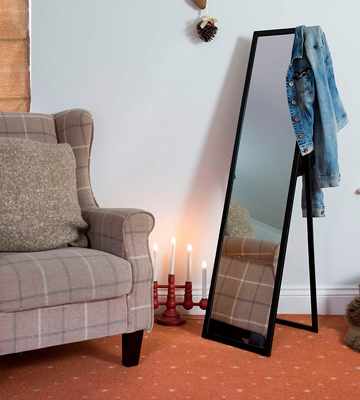 A tall free standing mirror from Harbour Houseware will not only serve as a perfect dressing mirror adding functionality to the room but also will help you let more light into the room and even change the sense of space. This model doesn’t stand out for a funky design, heavily ornate frame or an extraordinary shape. It’s a fairly simple standing mirror in an unembellished black frame. However, this minimalistic design looks very modern and will blend with any contemporary interior, be it industrial loft, high-tech without any excess details or even modern classics with straight lines and geometrical patterns. Moreover, owing to a floor standing design and the height of 142 cm, it can become a real space changer. Thus, corners are the places that we normally overlook when furnishing a room. Meanwhile, a corner is by far the best spot for the back stand of the Harbour Houseware mirror. It will neatly fit this tricky space and a slightly tilted mirror will make the room seem bigger than it is. Besides, when placed near the light source, the mirror will let you make maximum use of reflection effects and add light to poorly illuminated areas. 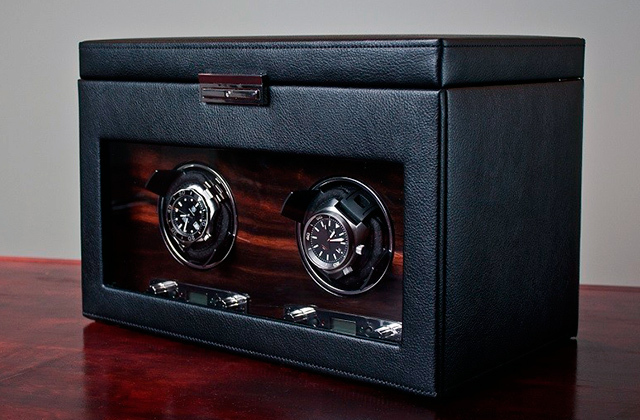 Despite a simple design, the model doesn’t trail behind in terms of quality. 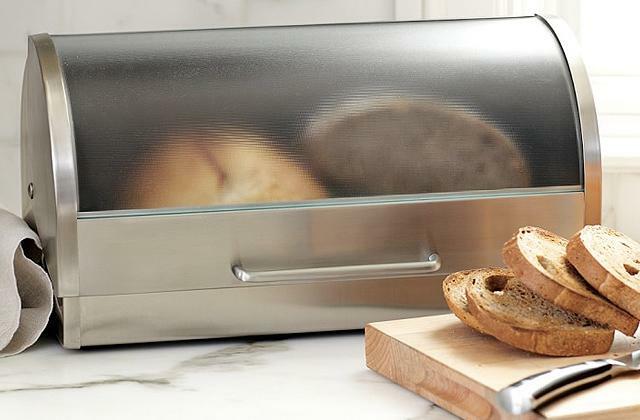 A real mirrored glass ensures clear reflection without warping and it’s not prone to tarnishing over time. 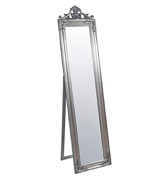 The metal frame is strong and sturdy and securely holds the mirror in place. Other than that, a metal attachment between the legs allows adjusting the tilting angle to customise the mirror height to your preference and to perfectly match the space where it is installed. 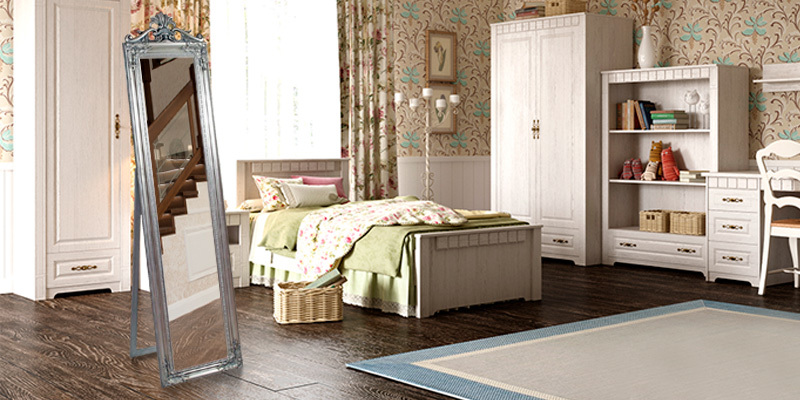 In short, giving you an overall look from head to foot, the Harbour Houseware floor mirror can become a functional complement to a bedroom or dressing room or anywhere you need reflection space effect. Classic style in the interior is immortal. It is still popular for the atmosphere or reliability and serenity created by traditional noble decoration, quality materials, and geometric shapes. Previously, classics was considered the style of wealthy people, yet, today we have modern classics that blends traditional elements with modern tendencies and is a style used by numerous average households. If this kind of fusion interior is to your taste, the Home Discount free standing mirror will bring the charm of modern classics to your home. 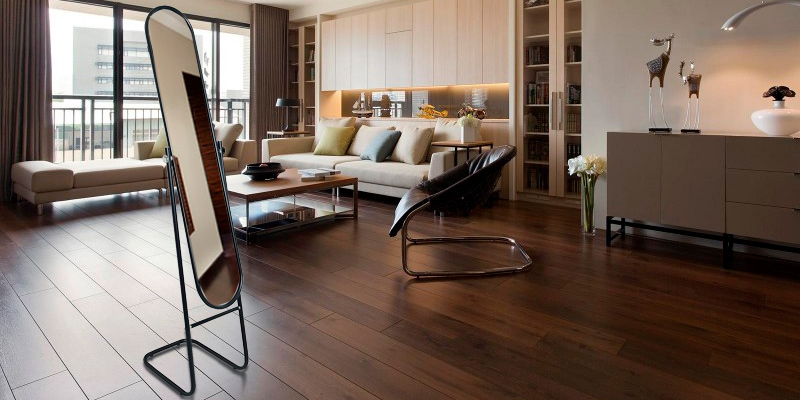 What you’ll get is a type of a free-standing mirror called a cheval mirror. Unlike a floor-standing model, it has a four-feet stand with a mirror attached to it with a special joint. Thanks to such construction, the mirror swivels and can be easily tilted at any desired angle enabling you to see either an entire body or just part of it. This way, you can view your overall outfit in details when dressing up for some important event where you should look perfect. 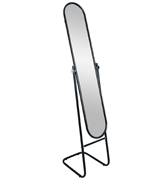 So, the Home Discount mirror will become an irreplaceable addition to any dressing room, walk-in closet or bedroom. On the other hand, the traditionally styled design also makes this model an exquisite stand-alone piece of decor that will add to any space. The oval-shaped frame and the stand are all made of natural rubberwood. 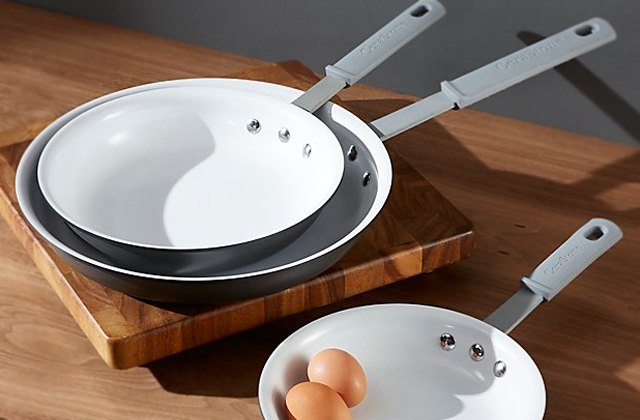 Painted in white, the whole item looks light and won’t overload the space. The stand supports are typical classic pillars with balls on the top. The Home Discount is a practical and functional dressing mirror that will perfectly blend with a rustic, art deco, Provence, Mediterranean or retro style and any modern classic interior. Furnishing a smaller room is not an easy task since you have to smartly place all pieces of furniture to create functional space with a hint of style. When it comes to standing mirrors, most often, they are considered the luxury of large rooms that smaller spaces can’t afford. And while some models can really appear somewhat bulky and awkward, a cheval mirror from Harbour Houseware will work for space-limited rooms just fine. See for yourself. 153 cm tall which is kind of a gold standard for free standing mirrors, the model is only 30 cm in width. Hence, it is 30% narrower than other models in the range and will fit into tight spaces and areas where larger models fail. Meanwhile, it is high enough to give you a nice full-length reflection and serve as a functional dressing mirror. 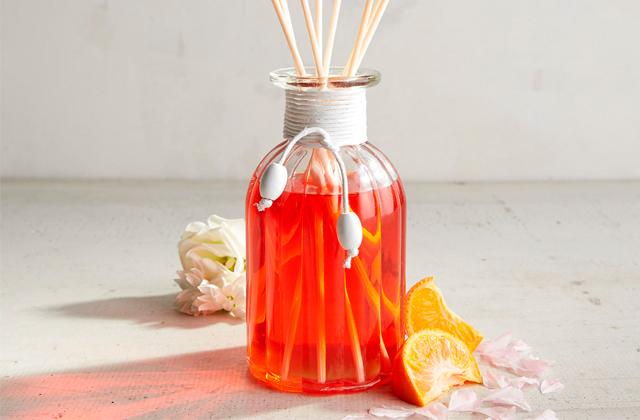 More than that, placed near the window or any artificial light source, it will help lighten up some dark nooks and corners and visually expand the cramped space. A humble design with a sleek black metal frame and stand will add a modern touch to any minimalistic interior and can even become its focal point. 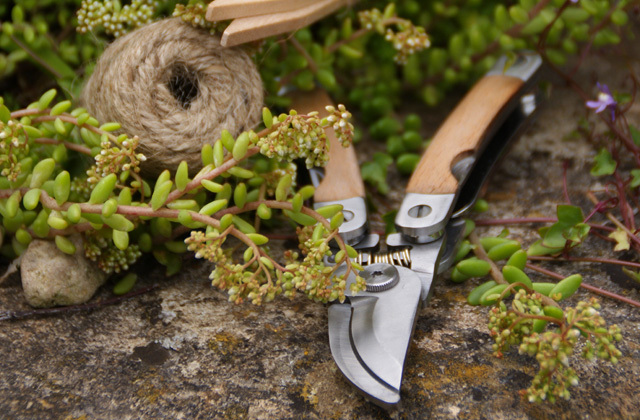 Besides, it is sturdy and durable for long-lasting use. Non-slip feet will keep the mirror stable on any surface, be it polished parquet, linoleum, laminated and stone floors or soft carpets, and leave no scratches on the flooring. 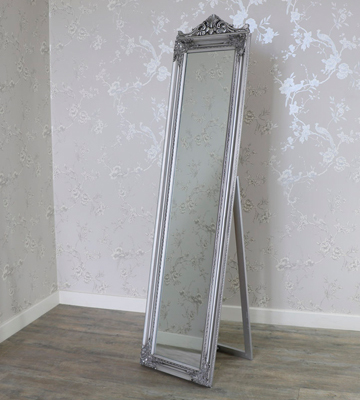 To sum up, distinguished by a much narrower profile, this full-length cheval mirror will fit studios, smaller city flats and spaces even where you think there is no room for it. 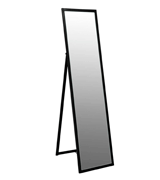 What Is a Free Standing Mirror? 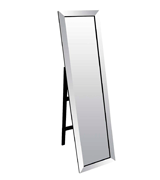 A free standing mirror is the one that is not attached to the wall or vanity. Normally, it’s a type of a full-length mirror supported by a special stand or simply leaned against the wall. Some models are really tall and feature a large mirror surface to the full item length starting right from the floor level, while others hang on the stand above the floor surface and can even rotate. This way or another, all of them can be adjusted to let you see your full reflection from top to toe and estimate your outfit before you leave home. Though seemingly bulky and pretty tall, free-standing mirrors take little space and due to their small footprint, they can fit both open spaces, large areas and smaller rooms alike. Other than that, in contrast to mirrors that are screwed to the wall, standing mirrors do not warp and provide a true-to-life reflection. When it comes to the design, standing mirrors are available in a variety of shapes and come encased in different frames made of metal, wood or combination materials to fit any interior style. Besides, large standing mirrors allow creating various visual effects and bring the power of light to transform the space. Staying with the mirrors, if you make a setting for your bedroom or dressing room, a lighted makeup mirror will make a perfect pair to your standing mirror. Fitted with a magnifying glass and LED lights, it will help you apply flawless makeup.